New for 2019 silicone grip riding tights, with traditional jodhpurs also in full stock. Completely revamped and remodelled for this year with comfortable side skirts, elasticated binding , better fitting belly part and a plastic fillet cord. 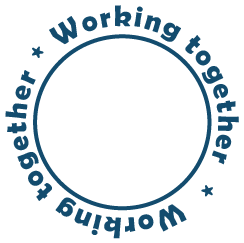 Brand new training, breaking and lunge sets at really competitive prices. 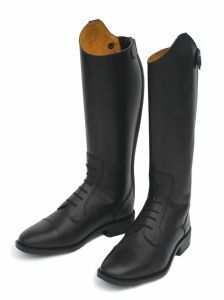 Luxury soft Italian leatherwork, anatomically shaped and butter-soft to touch. 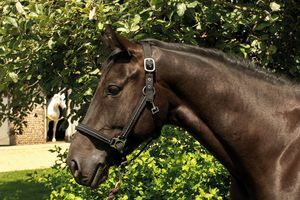 Rhinegold 'Elite' Comfort Show Jacket REDUCED TO CLEAR! 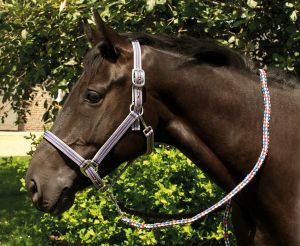 Rhinegold Crystal Nylon Headcollar REDUCED TO CLEAR ! 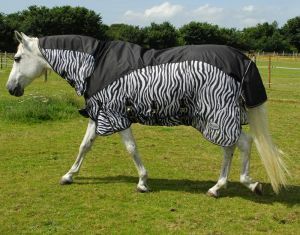 Rhinegold ‘Aspen’ Full Neck Outdoor Rug - Colour Clearance! FURTHER REDUCED READY FOR THE COLD SNAP! 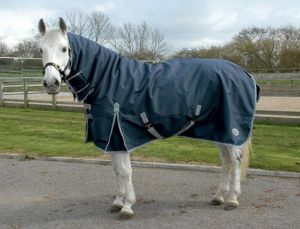 Rhinegold Masai2 Full Neck Outdoor/Fly Rug with Waterproof Topline CLEARANCE!! 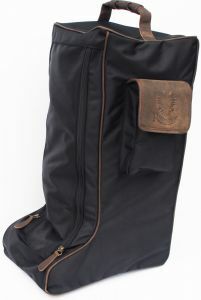 Rhinegold Elite Boot Bag-Black Black reduced ! 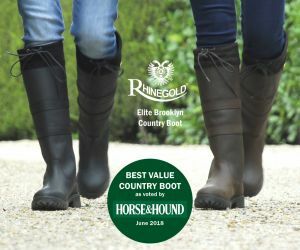 Rhinegold Elite Brooklyn Boots-Black Black Reduced due to double delivery ! 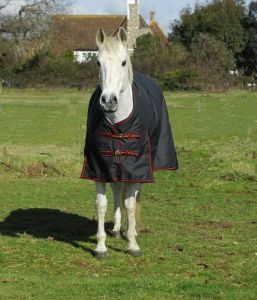 Rhinegold ‘Thor’ Outdoor Rug - Sizes 4'6 - 7'0 ON OFFER !